There is another way you can support the future of the Community Cycling Center on our quest to broaden access to bicycling and its benefits. We have various tech and office needs that would allow us to do our jobs more efficiently and effectively. 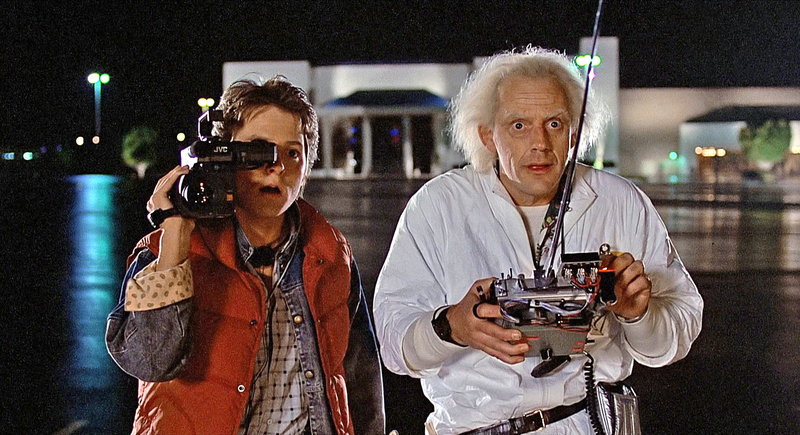 Help bring us back to to the future! If you are interested in donating any of these items, please email Lindy, our Director of Finance & Admin, at Lindy@communitycyclingcenter.org.